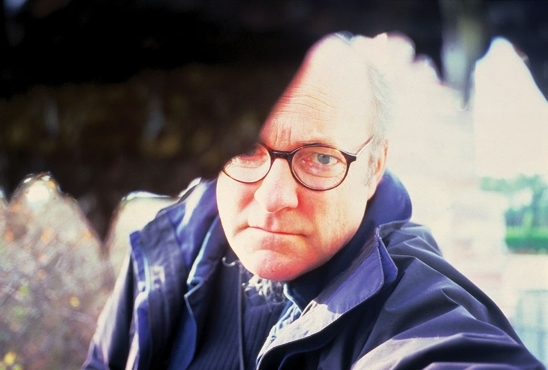 Two linked themes have long dominated Allan Sekula’s photographic investigations; Los Angeles and maritime trade. Over the years he has documented the social and political landscape of his hometown, and traveled the world to better understand the ebb and flow of the international trade that gives shape to its economy. In many ways the unveiling of Frank O. Gehry’s Disney Hall, back in 2003, provided Sekula with an unrivaled opportunity to bring the two themes together under the metaphoric sails of the shiny new building on the crest of Bunker Hill, the old residential quarter long ago demolished to make way for corporate tower blocks and cultural jewel boxes. In a precursor to the Pacific Standard Time project, the Getty Trust gave Sekula a grant to mount an exhibition exploring the story surrounding the new concert hall, and in this interview with Ed Dimendberg, Sekula discusses the results.